Jules and Josh are so excited when their parents hire ponies to attract customers to their sidewalk sale. But the Vet Volunteers notice that the ponies don’t seem to be very healthy, and after an examination, they learn that the handler, Gus, has been mistreating them. 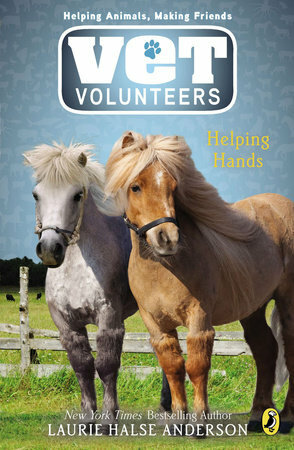 Can the Vet Volunteers help the ponies get well and find a better life for them?